Maybe you’ve seen a need in your own community and wondered how you could help. Maybe you want to use your professional skills to help others — or even learn new skills. Maybe you’re seeking connections with other service-minded professionals in your community or abroad. 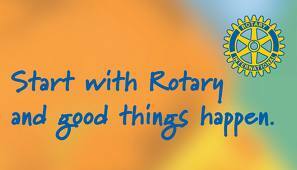 Rotary.org: Benefits of Rotary – Home. This entry was posted in Rotary Club of Providence and tagged community, help others, non profit, Providence, Rotary, service. Bookmark the permalink.